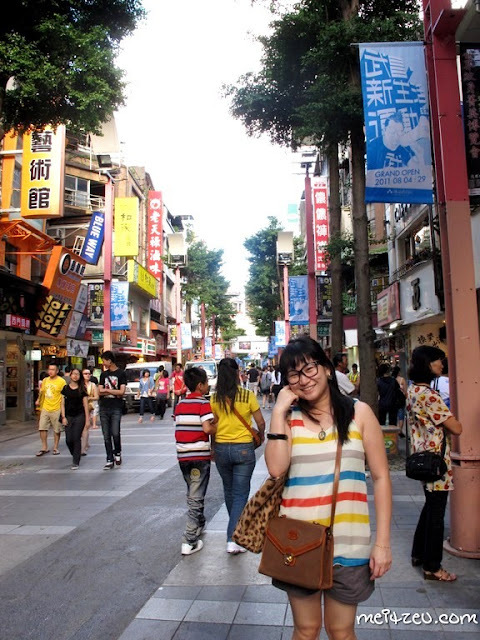 Taiwan : Taipei - I love XiMenDing! 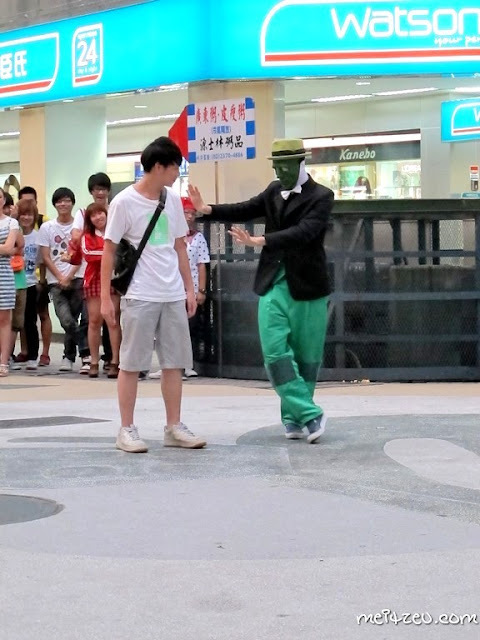 !【台湾玩】 台北 - 我爱西门町!! All the way from Zhong Shan, finally we arrived at XiMen Station （西门站）. Once I step on the ground of XiMenDing, I felt so grateful that finally I reach this happening zone of Taipei, Japan in Taipei! 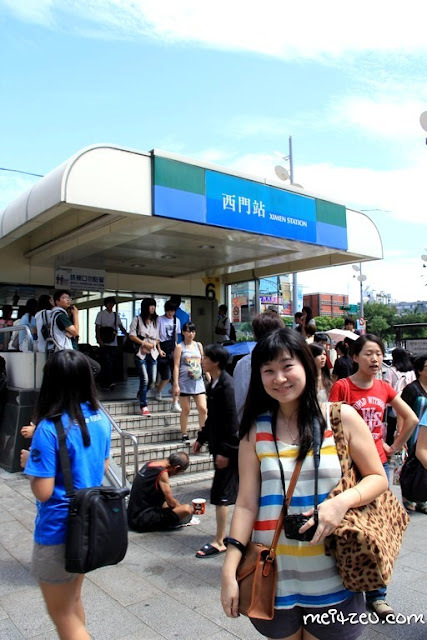 Feeling youthful again during my Taiwan trip! 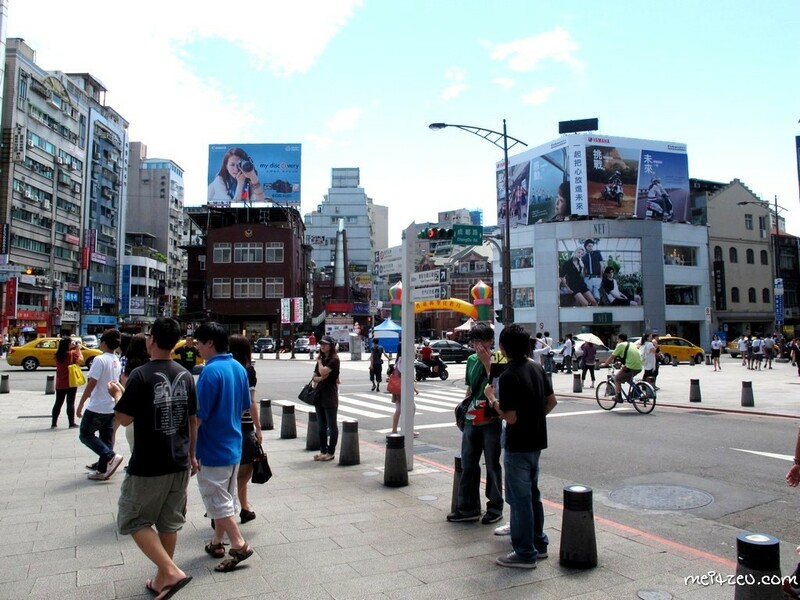 XiMenDing （西门町）, the well known XiMenDing Pedestrian Area (the first and the largest pedestrian area built in Taipei)! 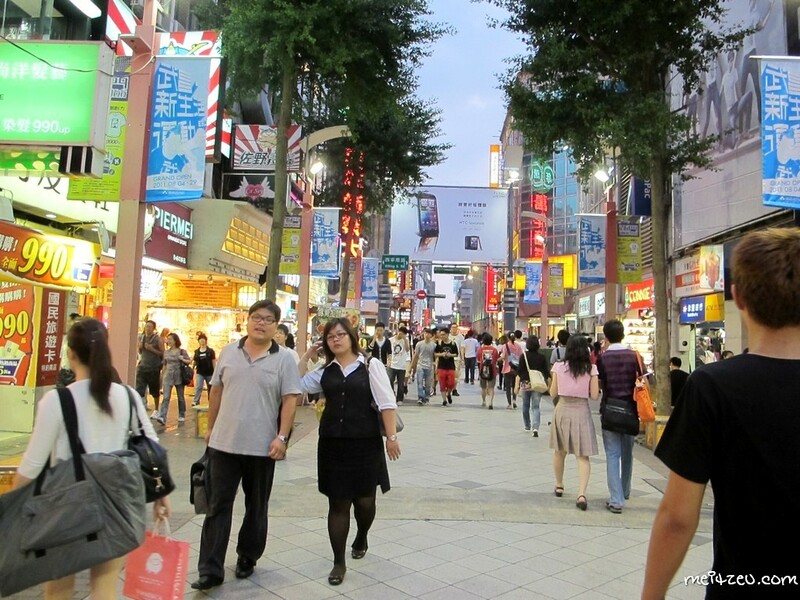 An overview of XiMenDing, the Harajuku and Shibuya of Taipei. 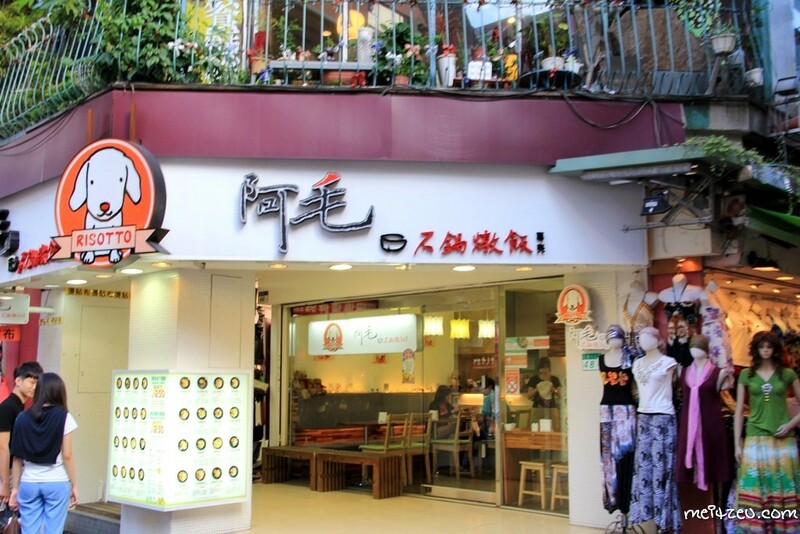 XiMenDing located at Wanhua District of Taipei, has been the source of Taiwan's fashion, subculture and Japanese culture. It is also the main district of Taiwan whereby it is the most important consumer district of Western District of Taipei and a lot of night clubs located at the area as well. Guess, XiMenDing is a crowded place for 24 hours a day. Are you starting to feel Japan now? I can't stop falling in love with Taipei, a good place for photography! XiMenDing also known as the Movie Theater Street since 1930's and large growth of theaters after defeating the Japan back then. 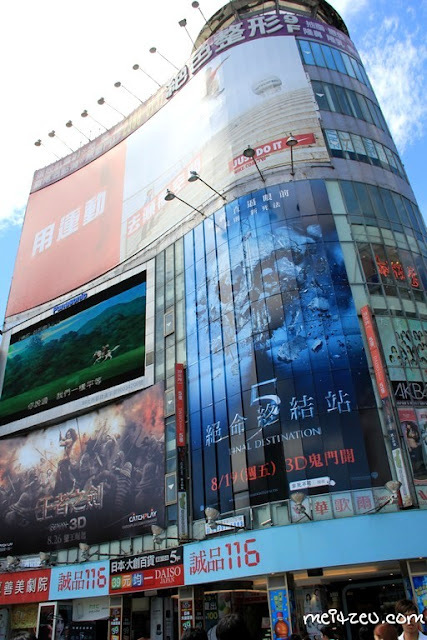 No wonder there were so many billboard when we were walking at XiMenDing, they are everywhere, the pedestrian area and the streets are full of posters of movie screening. Happening place and how can I don't love this!!?? Walk the walk, we went for window shopping and I bought earrings again!! So many interesting items to see while passing by, fashionable items are every youngsters favourite there. In fact, we were searching for the Toilet Cafe and we passed by tattoo street with every tattooed person fiercely looking at us. Creepy. Openly tattooing outside their entrance with customers without any facial expression. They are nuts and addicted I bet. From places I visit at Taiwan, I realised that Starbucks has been generously refurnish the whole building for public to chill there. And I heard that, tourist love to take photo of Starbucks at XiMenDing, which is the above. 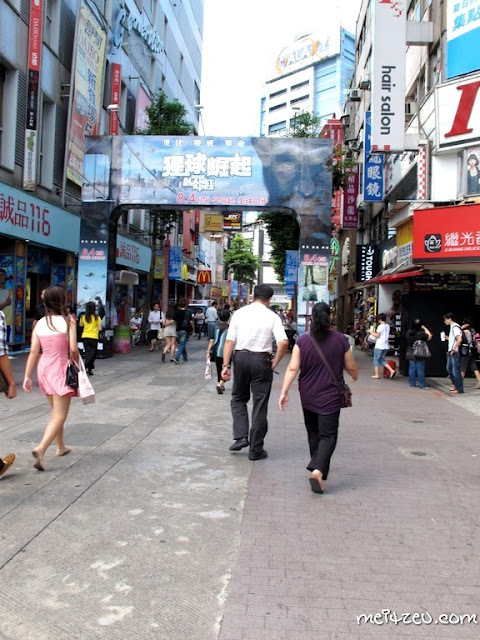 We only manage to have a short walk and Steamboat Lunch at XiMenDing as we arrived was almost 12.00pm and we walked slow and easy, enjoying the scene there. Told you I was aiming to do some random pose as remembrance of my traveling trip. 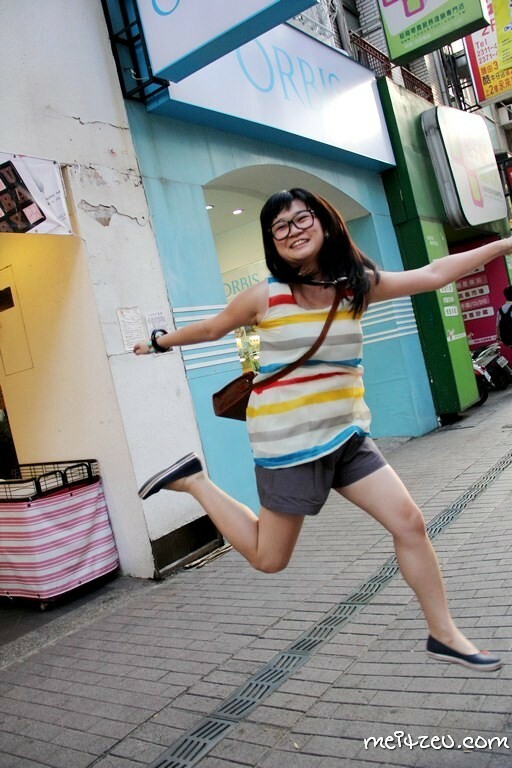 :) At the middle of the street of XiMenDing, NOBODY CARE!! It was getting late and IceHippo's owner bought quite a lot there. Leaving in a bit and up for second round of night market that we will be visiting later. A night market that has been the favourite of the locals!! :) XiMenDing... I will visit you again. Very colourful, like the electronic billboards. It is indeed a beautiful pedestrian area. Nice environment. Wow, you do travel a lot huh? That's great. Fail jump shots? 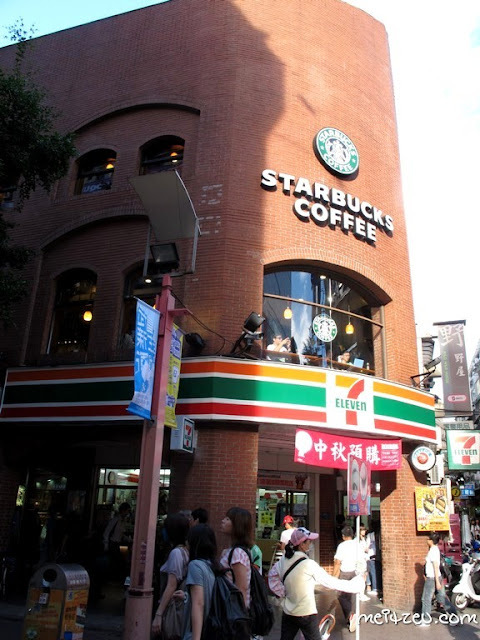 :p Starbucks above 7E, classic. 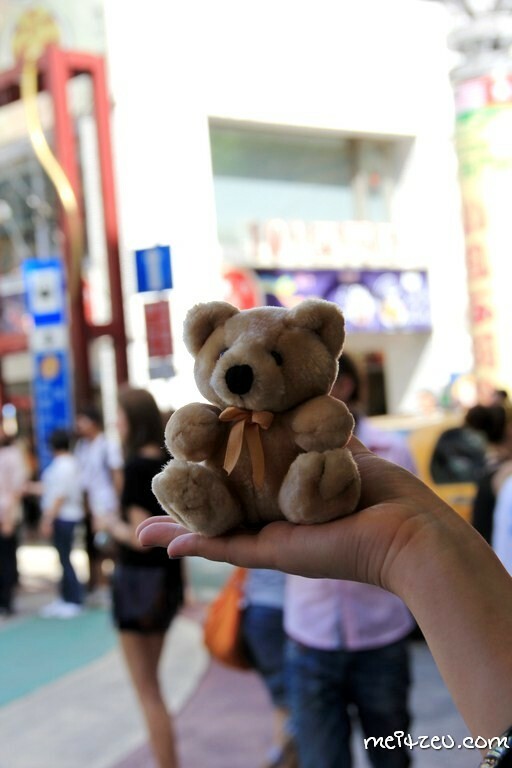 I recently went Ximending too :) Agreed, it's a fun place to visit. Hope you get to go there again and give us updates on it.